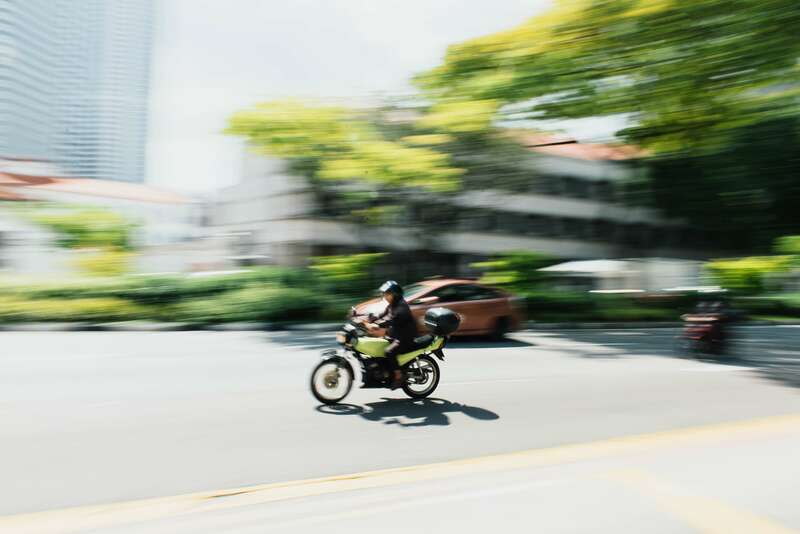 1Fetch is an on-demand, instant motorbike courier service providing users with a fast, efficient and professional same day delivery service at the touch of a button. The growing shift in how consumers are accessing brands and services through mobile technology has increased the need for providers to find innovative ways to engage with consumers in this fast-moving, instant delivery and gratification channel. “Waiting” is something the modern day consumer finds frustrating. If they need it now, they must be able to access it now. On-demand technology services are flourishing in today’s busy work/life environment and the need is rapidly growing. 1Fetch is an app and web based business borne out of the requirement for an on-demand, user friendly, and easily accessible delivery service. 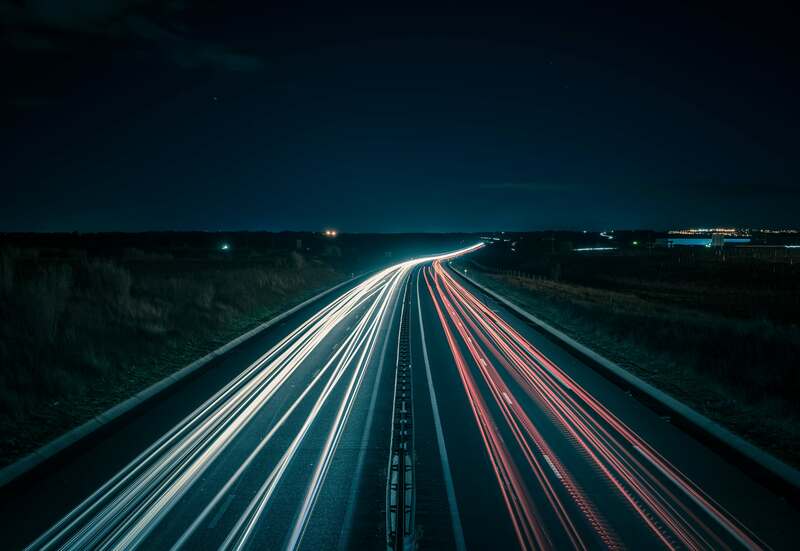 1Fetch will connect users to our network of drivers through the 1Fetch mobile application or website and includes features such as track and trace, electronic proof of delivery and instant invoicing for company reporting purposes. Motorbikes are the primary modes of transport, and are fitted with an outsized delivery box and high tech smartphone featuring track and trace functionality. All deliveries can be tracked through the app and website with electronic proof of collection and delivery occurring at each point. Payment is captured at the acceptance of the quote and the invoice is seamlessly integrated and emailed, together with the ePOD, to the registered user on completion of the delivery.